Although small in size, this granny flat still feels spacious due to its combined open plan Living/Dining and Kitchen area. The bedroom will easily accommodate a double bed while the en-suite style bathroom has a corner shower recess, good size vanity with mirror and washing machine facilities. 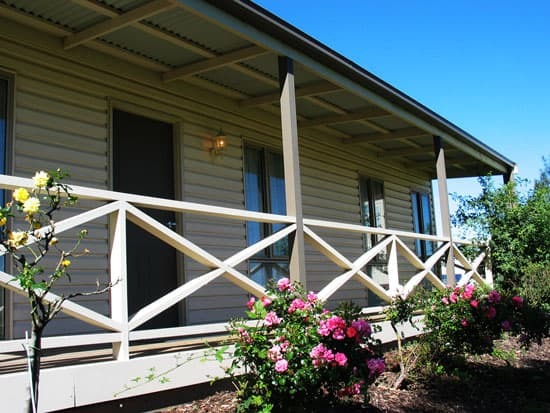 Outside, there is a large 2.25m wide verandah, perfect for enjoying the afternoon sun. When it comes time to move this granny flat, the home is transported in 1 piece including the verandah. 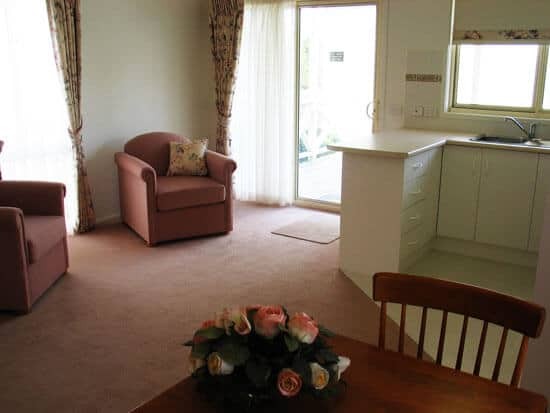 Willow Grove - Your one-stop destination for top-class 1 bedroom granny flats in Melbourne Willow Grove is a specialist in building the most affordable 1 bedroom granny flat using the highest quality products and materials. Our flats outlast other homes in the market. When you choose us, you get the best of both worlds – affordability and the best of quality! As the leading designers of the best-value 1 bedroom granny flat, we have carved a niche as the most trusted company in Melbourne. We bring you granny flats that have the unique combination of the best of manufacturing, materials, design expertise, aesthetics and value for money! 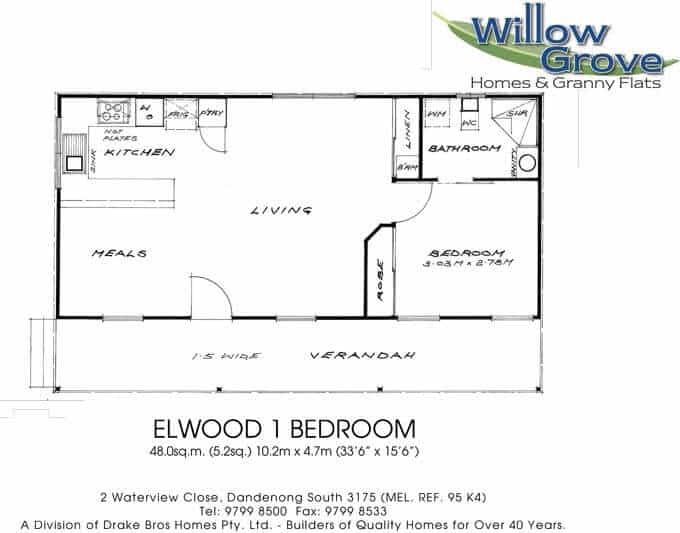 When you are looking for a spacious yet affordable 1 bedroom granny flat, Willow Grove is the obvious choice. 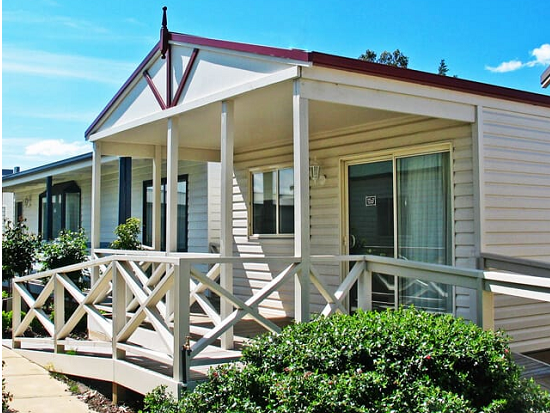 We have two unique, compact yet spacious 1 bedroom granny flat designs available to meet all your needs. 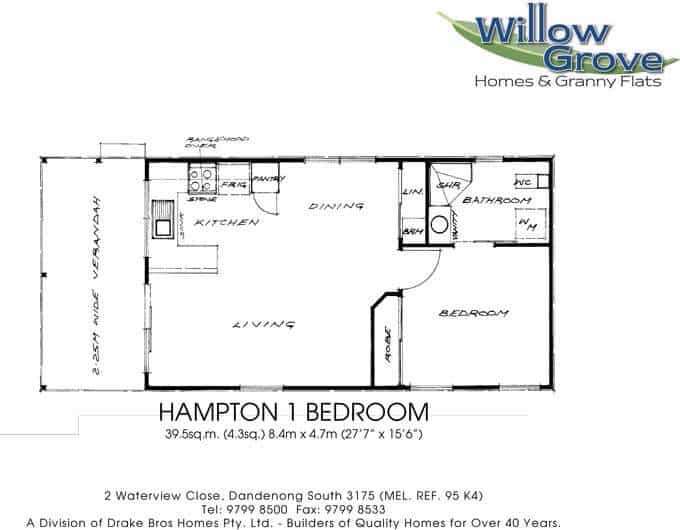 The Hampton 1 bedroom granny flat Our Hampton 1 bedroom granny flat is a comfortable and compact granny flat measuring 8.4×4.7 with a total area of 39.5sq. m. (4.3sq.) The compact size makes this 1 bedroom granny flat perfect for smaller spaces. The uniquely combined open plan Living/Dining and Kitchen area gives the flat a spacious feel and look. The bedroom easily accommodates a double bed, while the chic bathroom features a corner shower recess, an optimal size vanity with mirror and washing machine facilities. The large 2.25m wide verandah outside is a perfect place for basking in and enjoying the afternoon sun. Looking to move the granny flat? We, at Willow Grove, have perfected our 1 bedroom granny flat designs to make them ideal for hassle-free transporting. The entire flat, including the verandah, can be transported in one piece! Extensive experience of five decades in building granny flats in Melbourne and surrounding areas. 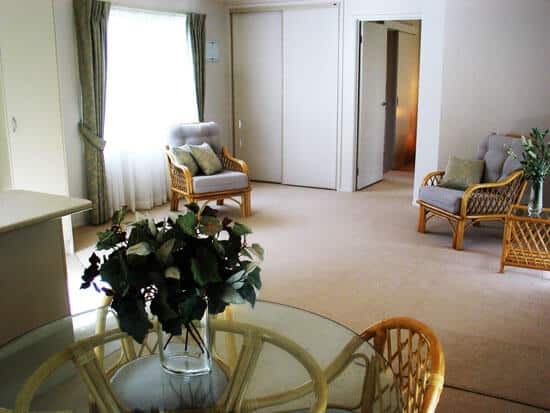 If you would like a 1 bedroom granny flat in Melbourne but with a little more space, the Elwood 1 bedroom granny flat could be perfect for you. The Elwood 1 bedroom granny flat features an open plan Living/Dining and generous sized kitchen area with plenty of cupboard space along with a wall oven, hot plates and rangehood. The bedroom is spacious and comes includes a built-in robe with sliding mirror doors. The roomy en-suite style bathroom has a corner shower recess, ceramic vanity basin with cupboard underneath, and washing machine facilities. Externally, a full-length 1.5m wide verandah runs along the entire width of the home, perfect for enjoying a sunny afternoon. When it comes time to move this granny flat, the verandah is removed and the home is transported in 1 piece.